Carnation Auto Blog: Super Hot Sedans With Super Drool Quotient! Super Hot Sedans With Super Drool Quotient! Super Hot Sedans are synonymous with sleekness and style. Long bodies, elegant lines and graceful appearances, these premium cars can make almost anyone drool with their beauty and intelligence. 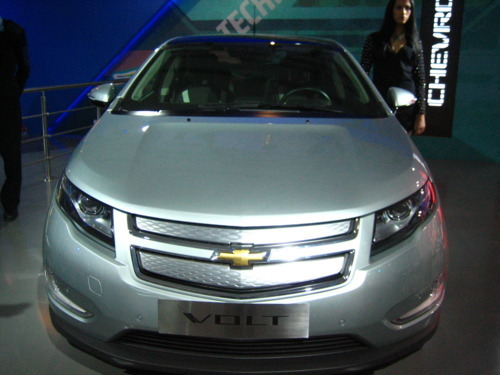 I spotted some sedans at the 2012 Auto Expo Delhi and clicked them for you guys. 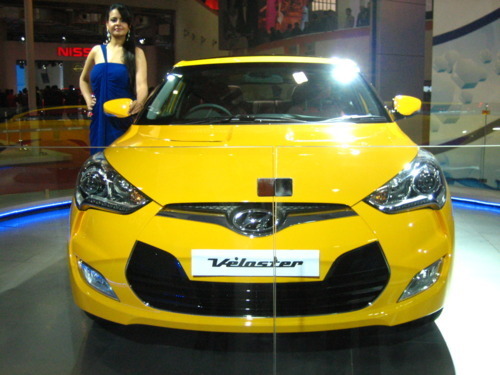 The Hyundai Veloster is a coupe with a difference. It's got 3-doors. One on the driver's side and two on the passenger side. And perhaps, this will be most distinguishing feature of this compact sports vehicle. 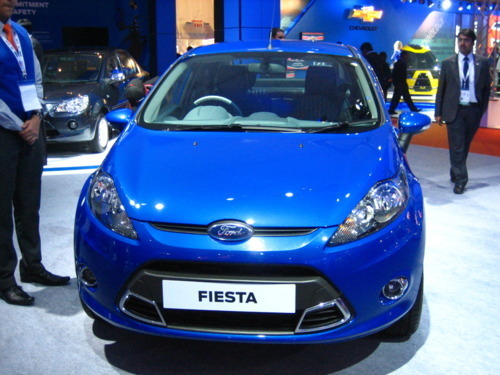 The New Ford Fiesta is one of the most impressive models, having sold extensively across the world. What makes the new Ford Fiesta AT Style such a great car is its 6-speed dual clutch power shift automatic gearbox and the marriage to a powerful 1.5 liter engine! 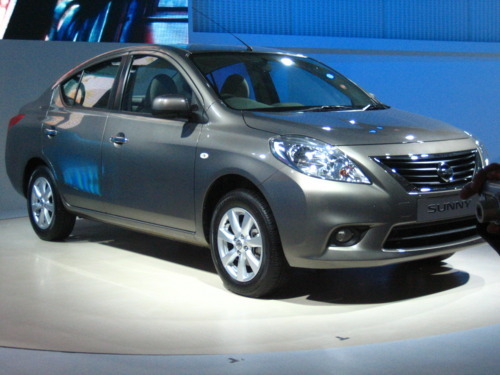 A stylish, economical, and well-equipped car, the Nissan Sunny was launched in India in September 2011. However, Nissan plans to launch Nissan Sunny with automatic transmission in petrol soon.